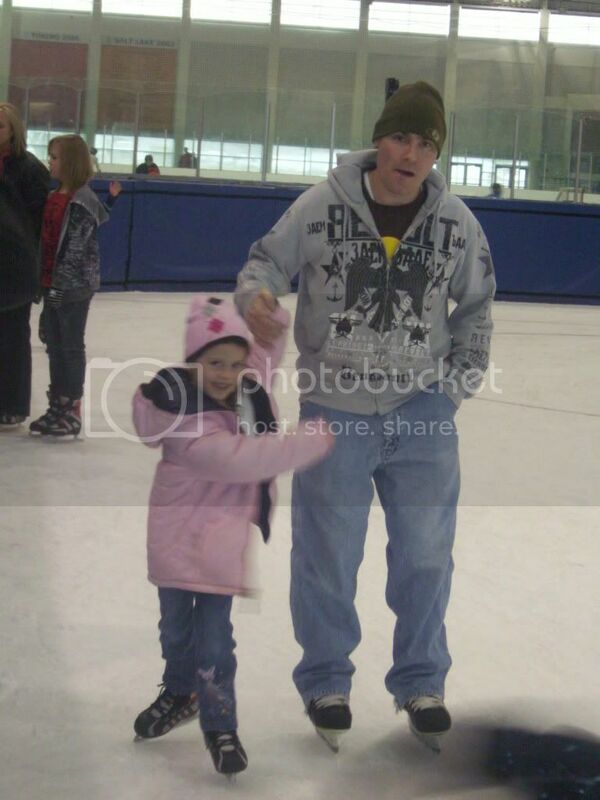 Ice skating is always a fun option for the entire family. Some ice rinks, like the Utah Olympic Oval, even have cute little walkers for the youngest members of your family, or for those of us that aren&apos;t so young but still can&apos;t stand up on ice skates! The Gallivan Center is downtown, and has been under construction for a while. They are open again for ice skating, and are offering everybody skate admission for $5! CLICK HERE for a list of popular ice skating spots in Salt Lake and the surrounding cities. Sledding and Tubing is also a blast for winter fun! The Heber Valley Railroad offers a Tube&apos;n&apos;Train, where you take the historic train to a popular tubing hill, and it lets you off. You tube for a while, and then get back on the train for a ride back to your vehicle. The best part?! You don&apos;t have to walk up the hill you sled down! There is a tow rope that takes you to the top! 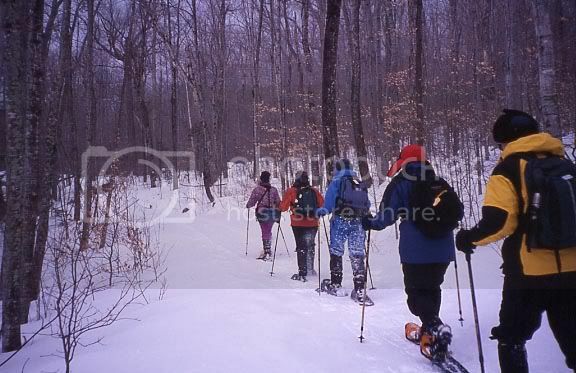 CLICK HERE for more popular hills for sledding and tubing. Hockey is also a fun winter sport, whether it&apos;s watching or participating. Utah&apos;s hockey team, the Utah Grizzlies, have many upcoming home games located at The Maverik Center in West Valley City. Their mascot, Grizzbee, provides entertaiment for the younger spectators. You haven&apos;t been to a hockey game unless you&apos;ve had your head swallowed by Grizzbee! In 2003, Grizzbee was named the state&apos;s best mascot by Salt Lake City Weekly. CLICK HERE to go to their website for more information and to purchase tickets.